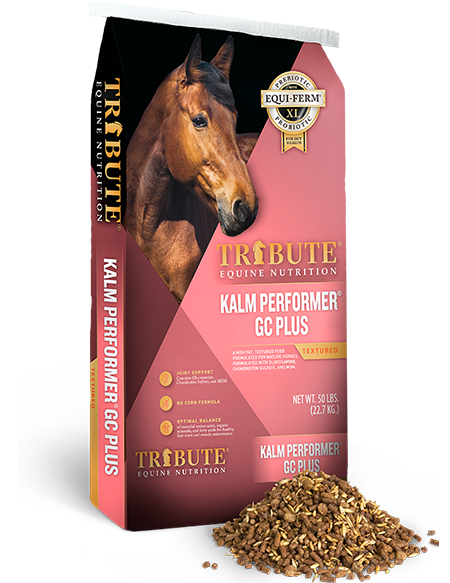 "As a Grand Prix competitor, owner/operator of a large training barn, and traveling clinician, my top priority is the happiness, health and well-being of the horses in my care. 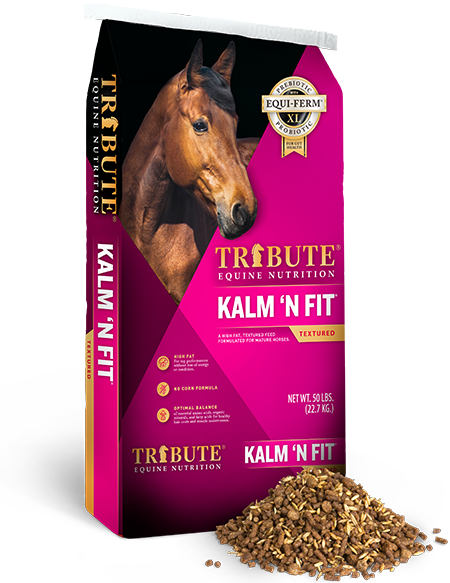 I feed Tribute Essential K (EK) and Kalm Ultra (KU) and love the way these feeds improve every horse. 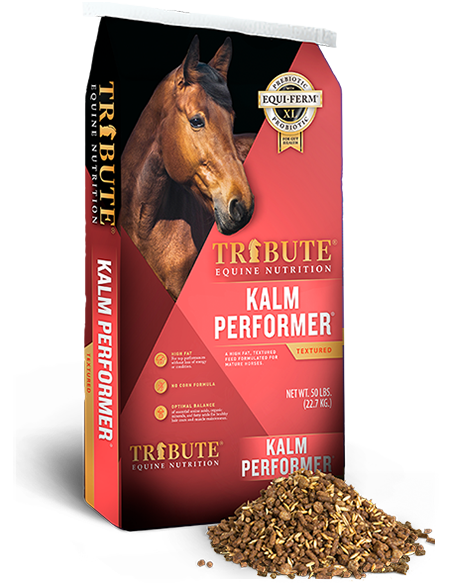 I regularly hear comments about how shiny our horses are and that they are always in good flesh. 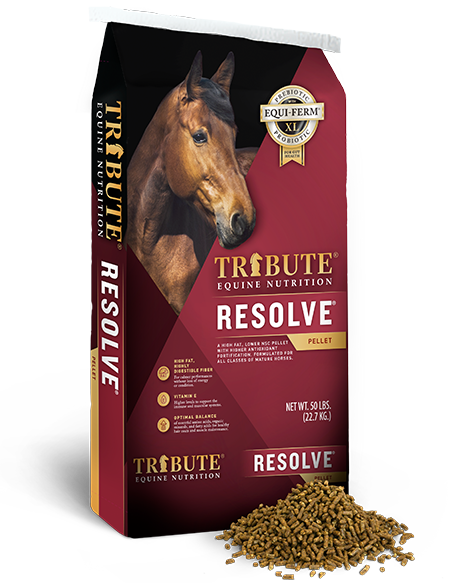 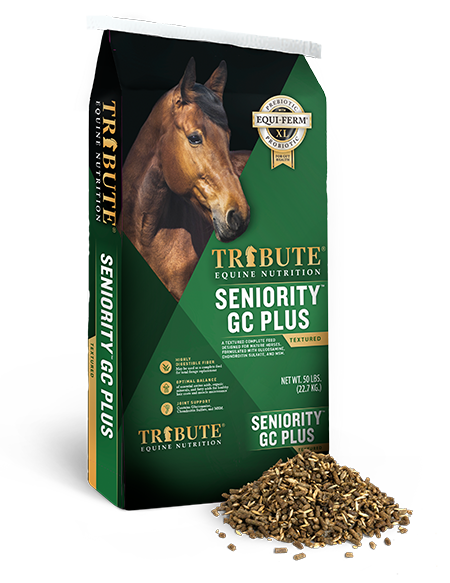 I regularly recommend the Tribute line of products to clients and friends who demand excellence in quality, palatability, nutritional education, and customer support."